Responds to a finger touch, hands in glove and any non-sharp object, responds to 1 touch. 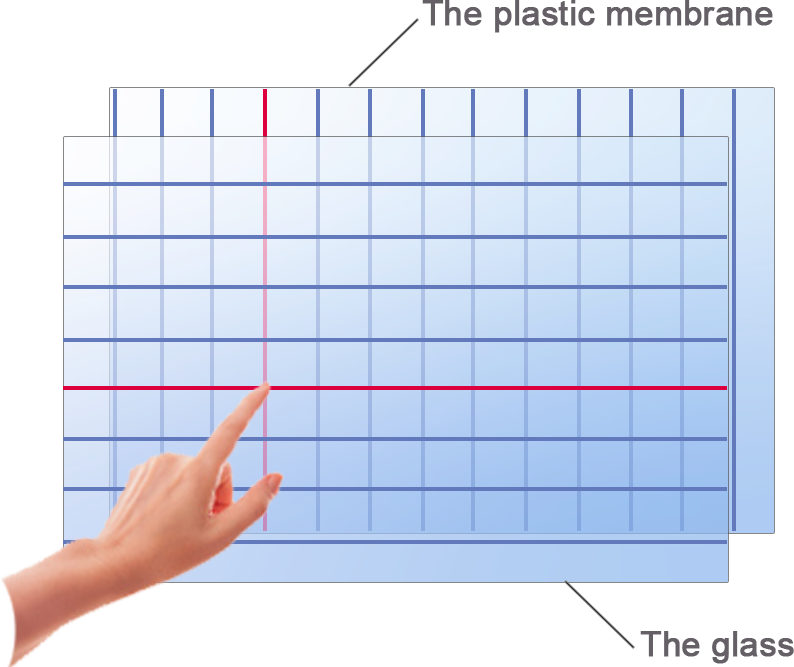 The screens work perfectly in POS systems, educational institutions, in medical sphere, when it is important that the sensor responds to various objects: gloves, a corner of the plastic card, pointers, pencils, etc. Resistive screens are the best solution for "dirty manufacturing facilities" and aggressive industrial conditions, even if the working surface of the screen is contaminated, the sensor remains its sensitivity. It is least susceptible to electrical interference and various magnetic microwave radiations.